Just got back from California. 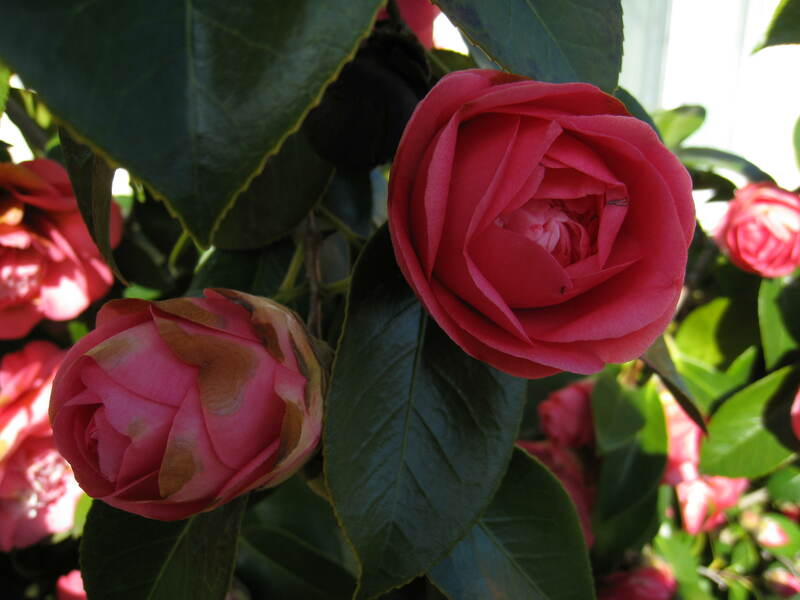 My brother-in-law’s camellias and jade trees are blooming furiously. 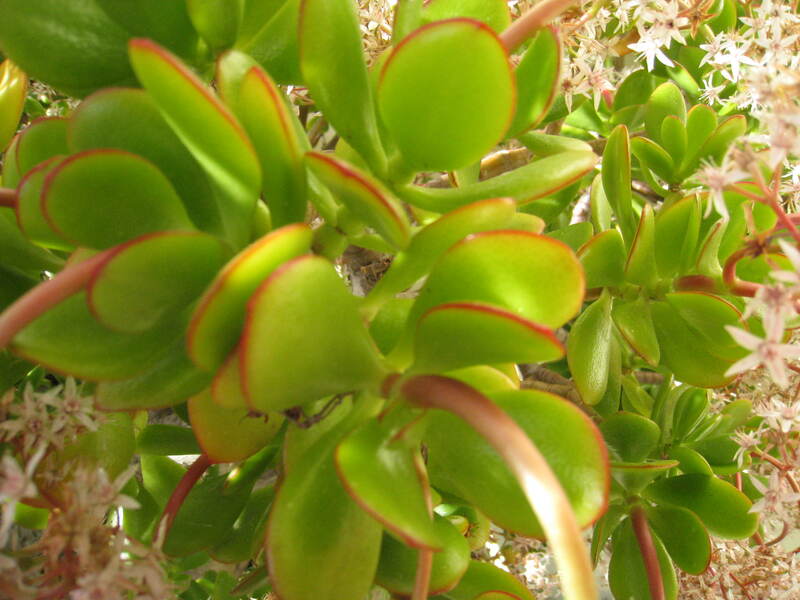 These rare indoor plants were mundane in California. So many of them were blooming, the old brown-turned blooms mixed with the new ones, looking sloven as a whole under blinding sunlight but still beautiful up close in the shade. « NFPA 701: What is the Small Scale Test? 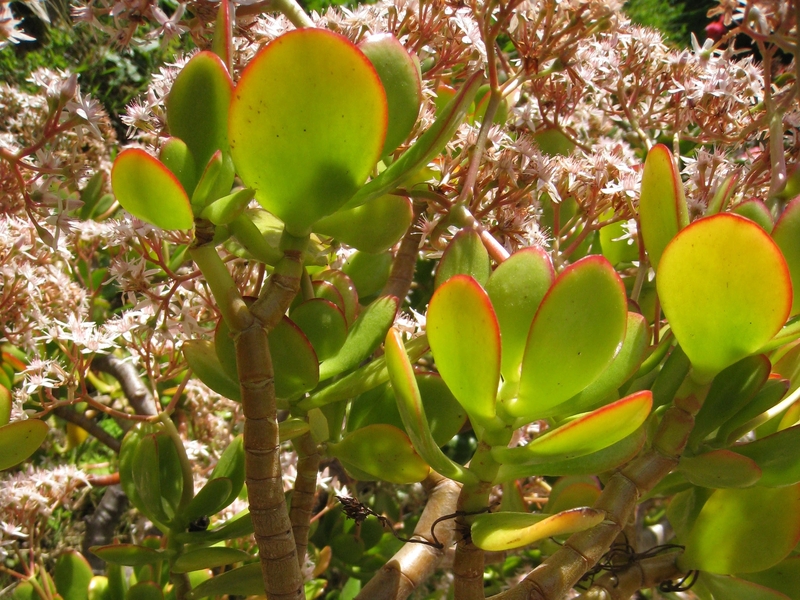 You are currently reading California Camellias and Jade Trees at Woven-Words.